Distillbery: Industrializadora de Agave San Isidro, Jalisco, Mexico. 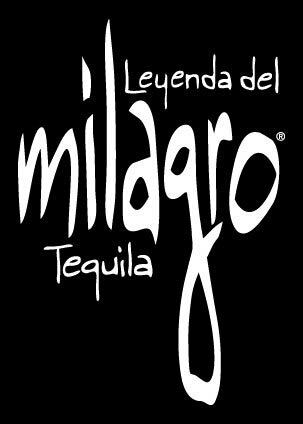 The word Milagro means miracle. Its very name is its nature. Extraordinary. Inspiring. Exquisite. 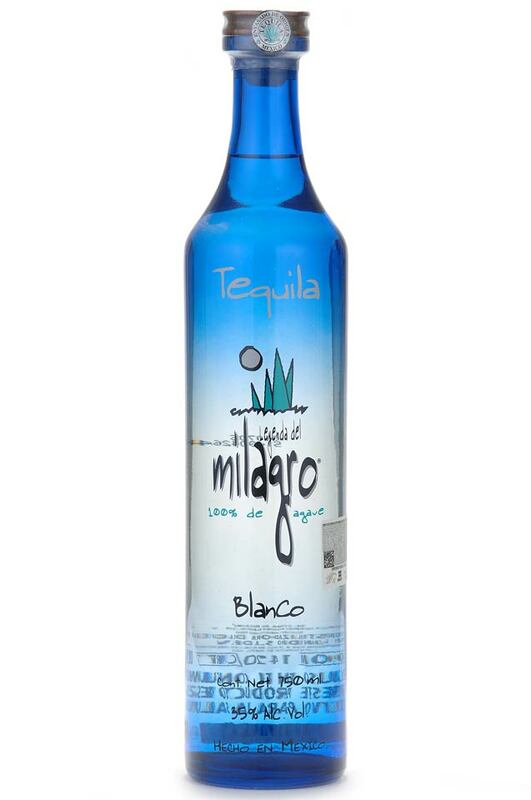 Milagro Silver (Blanco) - Clear and transparent, made with 100% blue agave and triple- distilled for unparalleled smoothness. Also available in 100% natural Mandarina and Limon flavors. 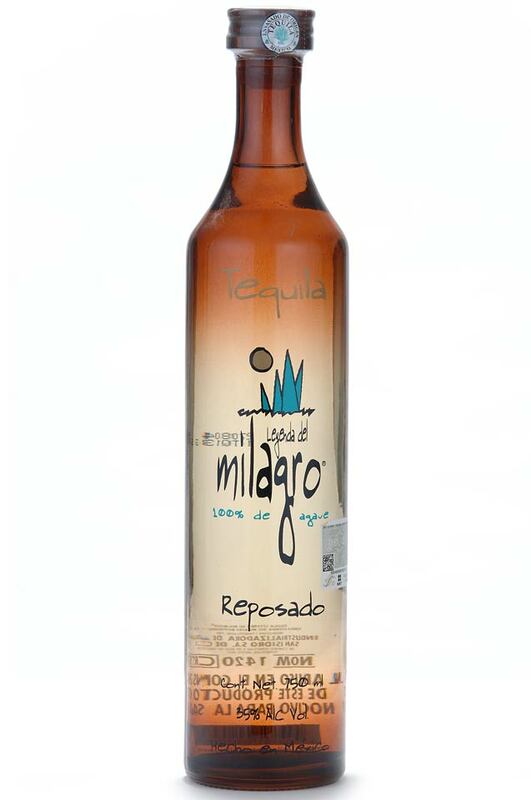 Milagro Reposado - Aged in single oak barrels for 6 months in small handmade batches, our 100% blue agave Reposado has a mellowed taste and pleasing bouquet. 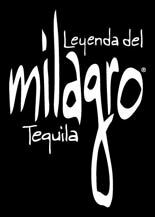 Milagro Anejo - Aged in single oak barrels for 18 months, our 100% blue agave Anejo has a rich amber color and subtle woody flavor. 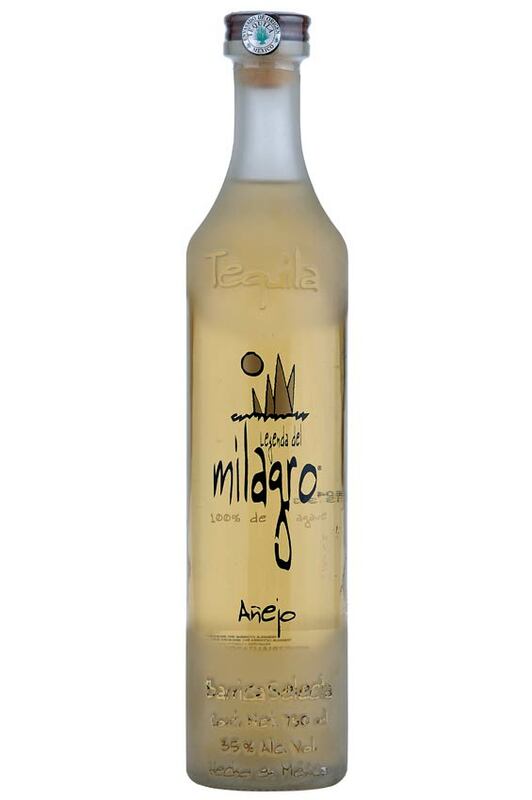 Milagro Select Barrel Reserve Reposado - Aged 10 months in new French single oak barrels our Reserve Reposado has a honey amber color that radiates from its hand blown crystal bottle. Milagro Select Barrel Reserve Anejo - Smooth, sensually warm and full-bodied, our Reserve Anejo is aged 3 years in new French single oak barrels and comes in a unique hand blown crystal bottle. 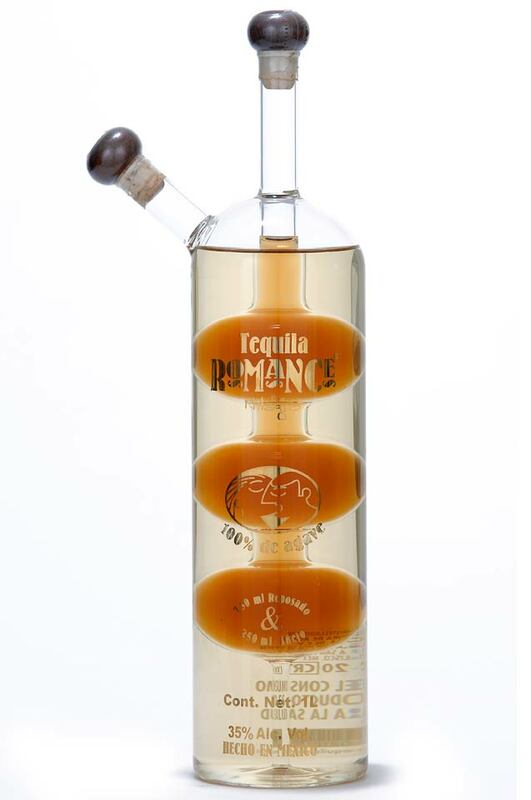 Milagro Tequila Romance - The best of both worlds in a bottle as unique as its contents. A combination of our Select Barrel Reserve Reposado and Select Barrel Reserve Anejo in a distinctive two-vessel bottle unlike any other. Note: The CRT list dated July 2012 shows the following distillery.